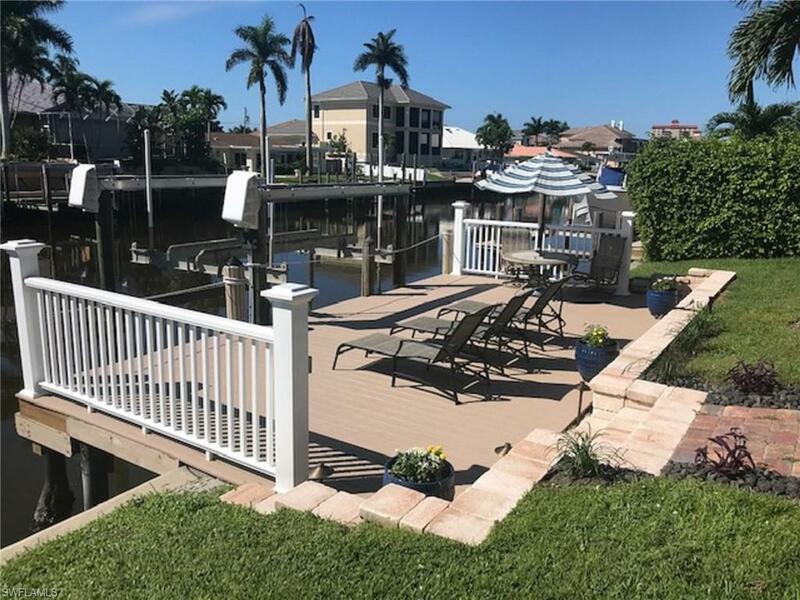 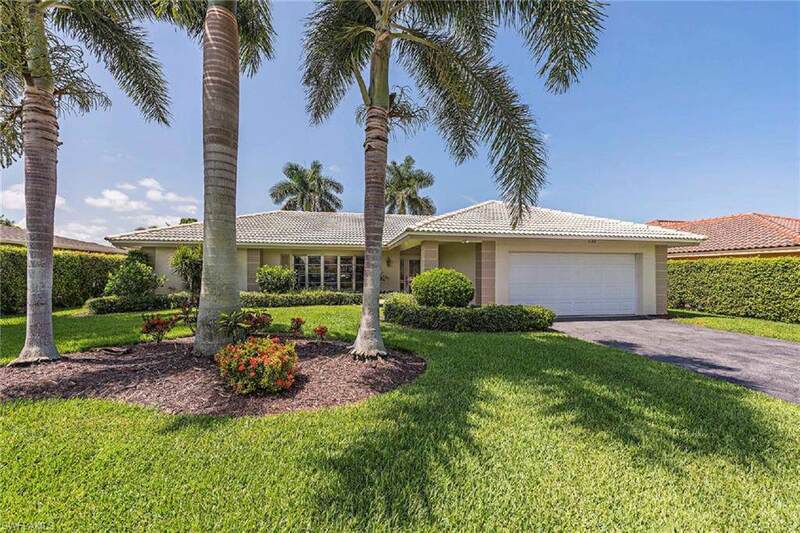 Three Bedroom REMODELED house NEW LARGE SUN DECK & DOCK/LIFT, STRONG DEMAND SOUTH FACING LOT, Large New POOL, Deck is expanded usable space over water for Great Sunsets & entertaining with SOUTH & WEST SUNSET VIEWS!! 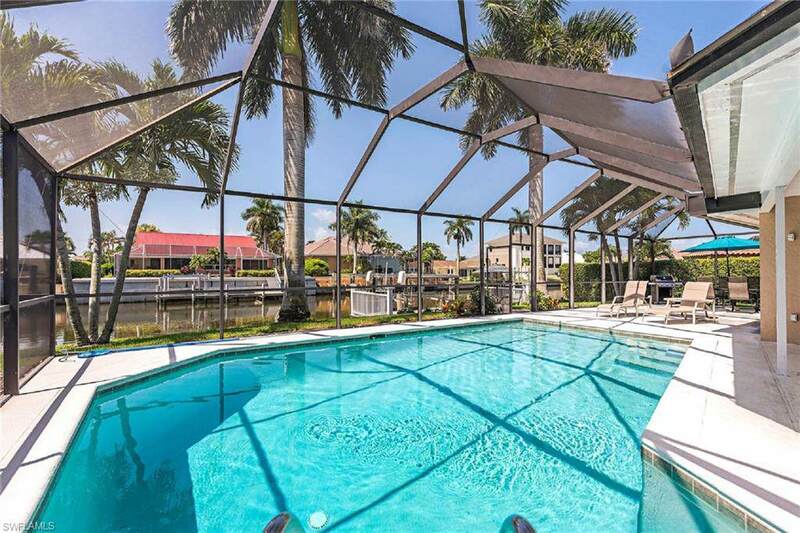 Complete HOUSE GENERATOR, furnished by Designer, very popular floor plan with two living/family rooms over pool views. 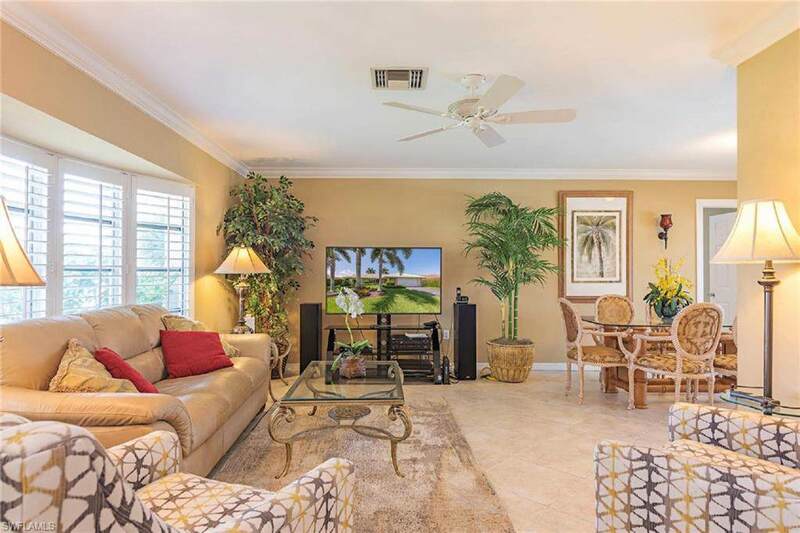 Totally turnkey ready to start living immediately or ask about Best Rental Record because: One of Closest Rental House to beach, South Facing Sun exposure (A MUST) Large Pool & Large Sun Deck & Sunset Views.